3.77 Cts of 9.07x8.94 mm AA Emerald ( 1 pc ) Loose Fancy Black Diamond . This is an AA quality Loose Emerald Black Diamond measuring 9.07x8.94 mm. 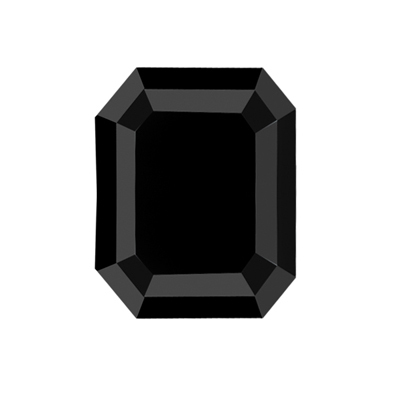 Approximate Black Diamond Weight: 3.77 Carats.